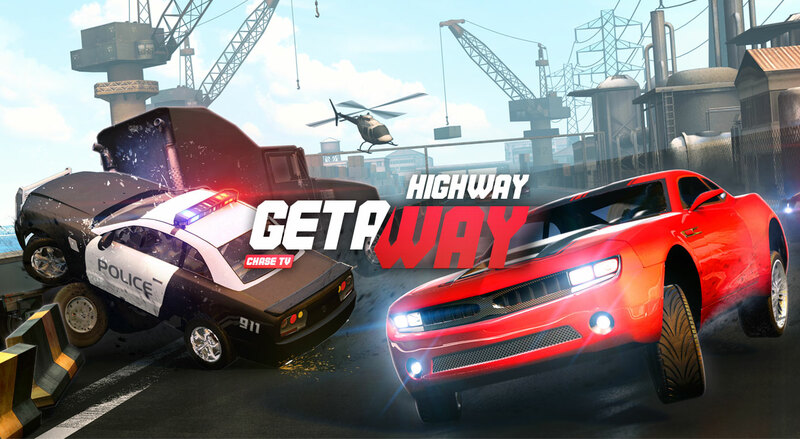 March the 9th is the date when Highway Getaway, a racing game from Vivid Games’ publishing portfolio, will become available to download from App Store and Google Play. To intensify the promotional campaign, a pre-registration activation was launched, the aim of which is building a community around the game before its release. The promotional campaign will cover a VIP Club preregistration, offering unique in-game prizes after the launch, and a global Grand Tournament with physical, valuable prizes. The game will also be presented this week during GDC Conference in San Francisco. See press release below for the details.